Whether you follow Koffee With Karan, or not, you’d know the Gossips and Controversies this show generates ever since it was launched in 2004. 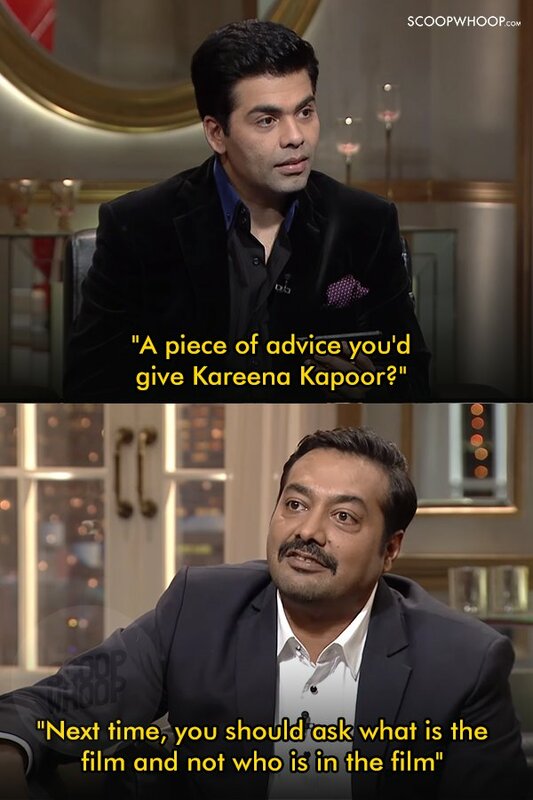 Koffee With Karan is indeed a mean, mean show and when it’s time for the dreaded rapid fire, things take a whole new turn! 1. When back in Season 1, Rani Mukerji shut-down Preity Zinta and how! 2. When in season 2, Lara Dutta made us feel bad for Gracy Singh! 4. When Imran Khan schooled fashionista, Sonam Kapoor! 6. And Deepika gave him a word of advice! 8. And took a dig at Kangana’s English-speaking abilities! 9. When Aishwarya Rai told us she wasn’t up for being ‘girly’! 10. Aishwarya also had a lot to say about Karan’s guest-list! 12. And was royally schooled in return! 13. Mahesh Bhatt basically told us the people he can’t stand in Bollywood! 14. Just like his movies, Emraan Hashmi was quite daring while having ‘Koffee’ too! 15. 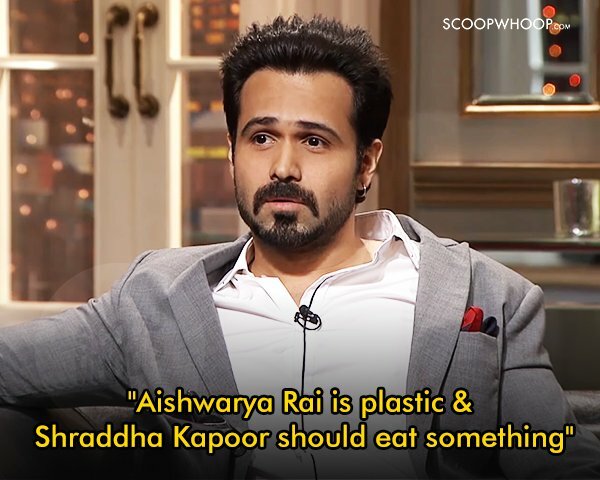 Emraan also took a massive dig at Mallika Sherawat! 16. 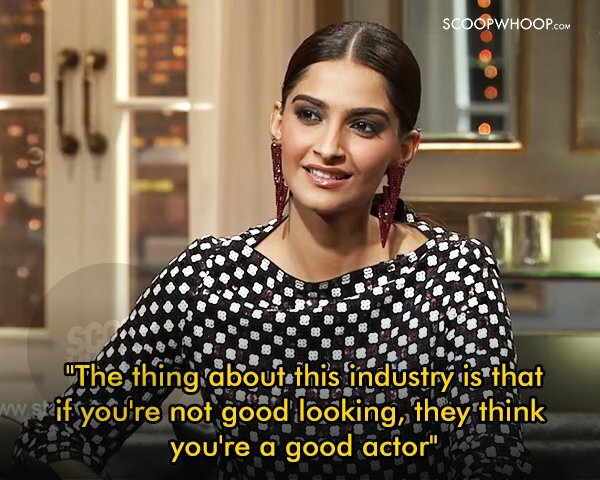 When Sonam Kapoor gave us this gem! 17. 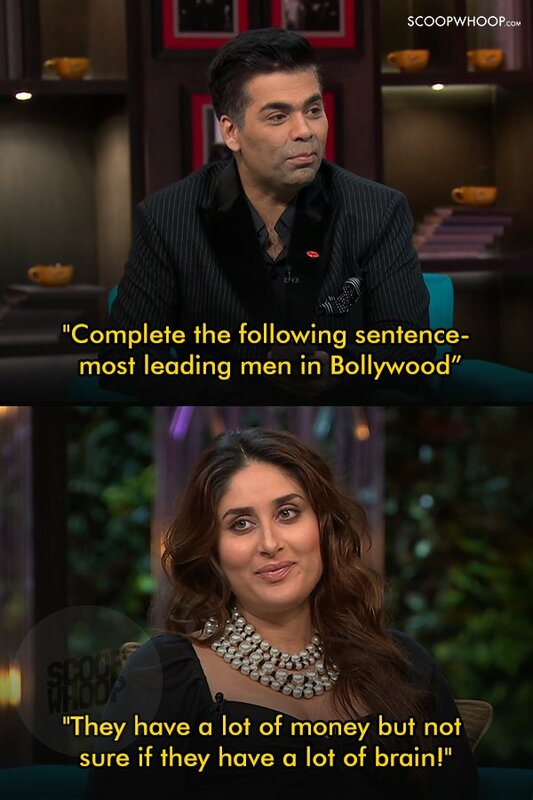 Anurag Kashyap had a lot to say to Kareena Kapoor! 18. And Kareena, on the other hand, didn’t think much of Sonakshi Sinha! 19. 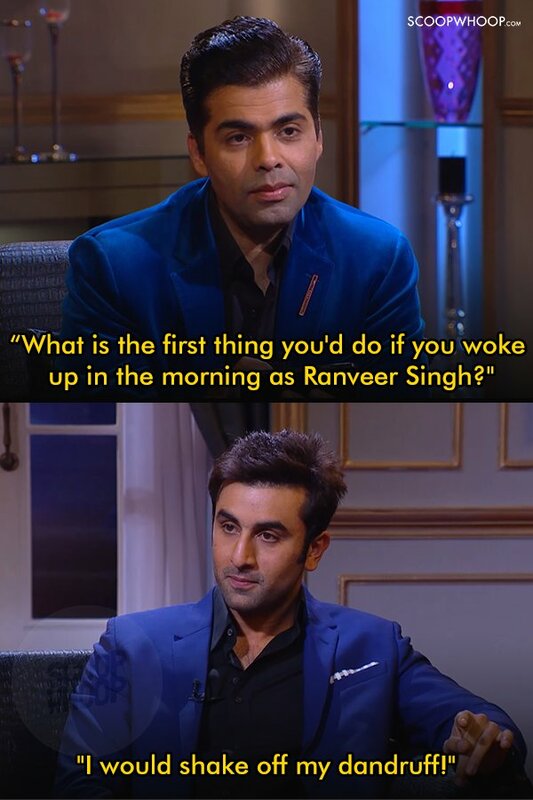 Ranbir was quick to dismiss Ranveer Singh! 21. And told us about Akshay Kumar’s biggest strength! 22. 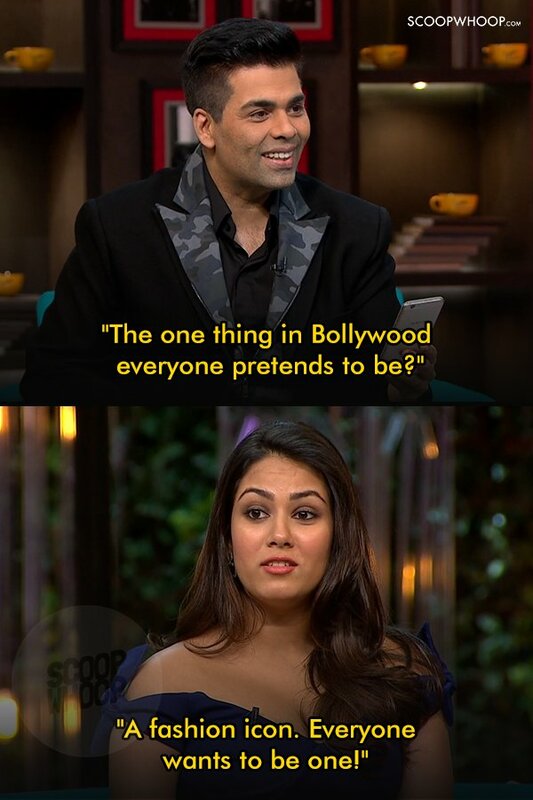 In her first-ever TV interview, Mira Kapoor certainly didn’t hold back! 24. And told us what she thought of Bollywood’s leading heroes! 26. And with this statement, started a massive controversy!